Contendo is always looking for talent to grow our dynamic team. Whether it’s programming and web development on our many Training Management Systems or writing, illustrating or animating on our SAGD courses or safety training courses, if you have talent, we have a desk for you. 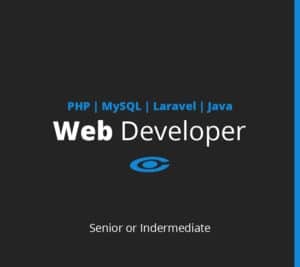 Contendo Training Solutions is looking for talent to fill an Intermediate or Senior level Web Developer position. The company is known for its online training and safety training products as well as its ability to offer custom web programming solutions for industry. Contendo’s web development staff is responsible for supporting numerous web-based projects. They have developers with both university and college educations which adds a lot of depth to their team. At the core, their programmers develop their systems in PHP, using the Laravel PHP Framework with MySQL as the DB of choice.